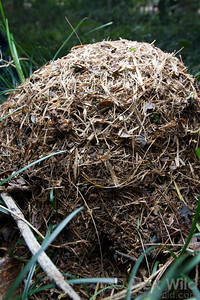 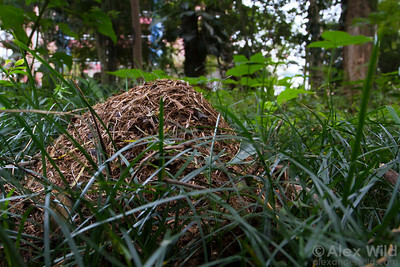 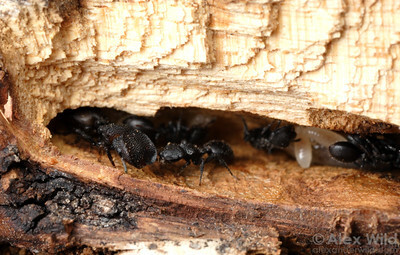 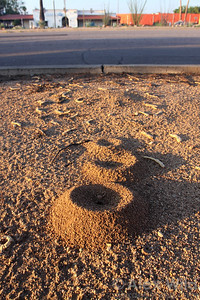 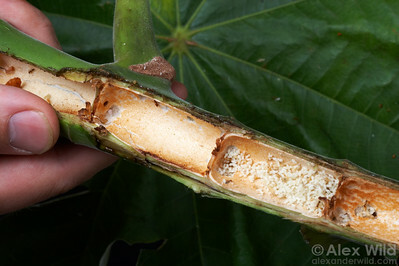 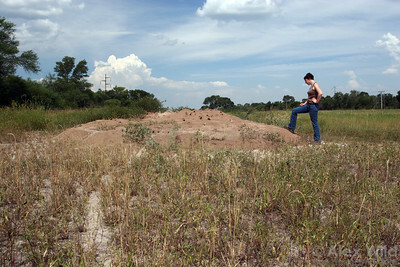 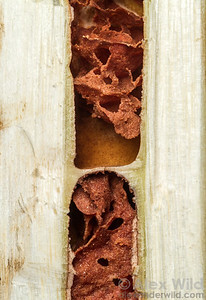 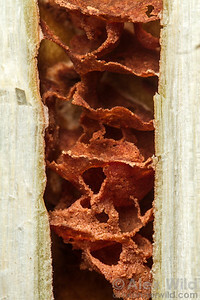 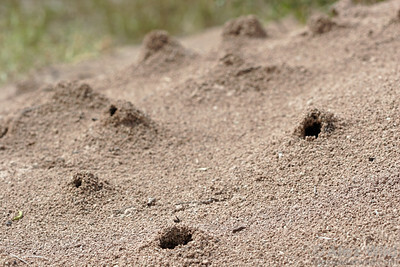 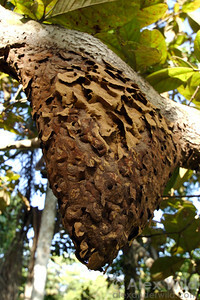 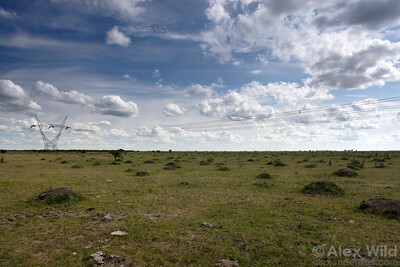 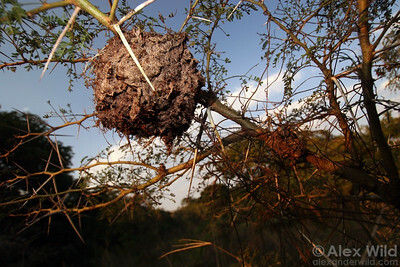 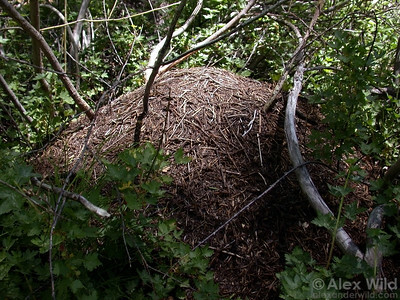 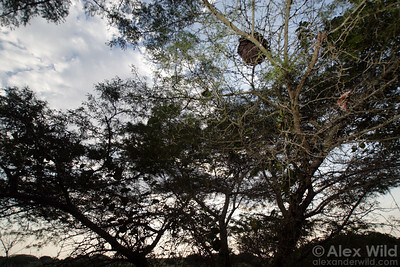 The distinctive conical nest entrance of Dorymyrmex bureni. 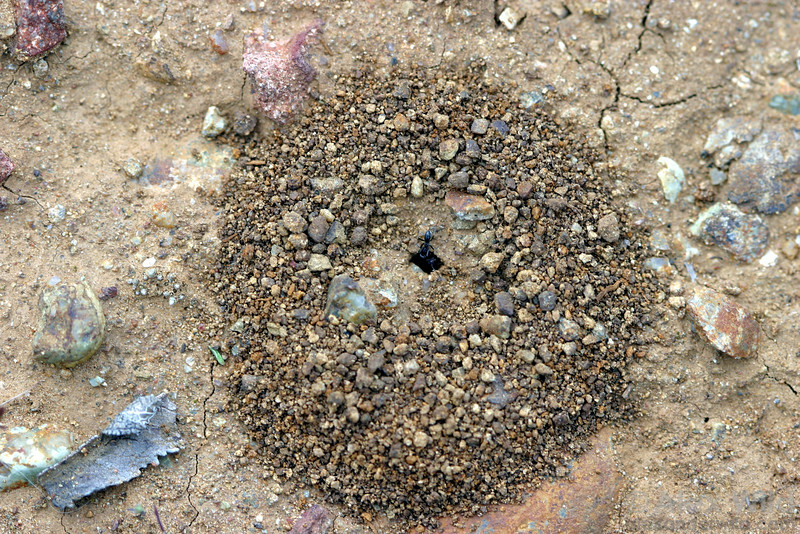 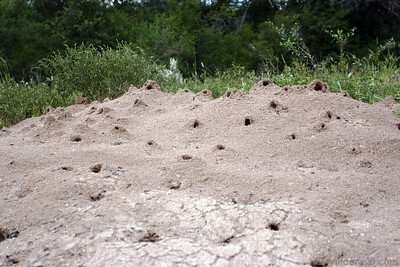 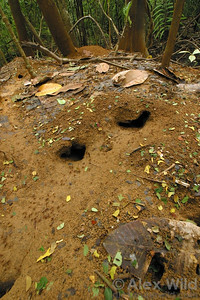 The varying colors of soil particles result from the ants digging down through different soil layers. 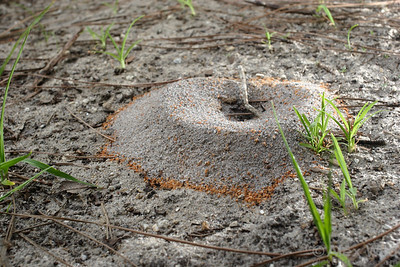 Archbold Biological Station, Lake Placid, Florida.